R.M. Light and Co.-Seiferheld and Co., New York; William B. O'Neal [1907-1994], Charlottesville, VA, March 1965; gift to NGA, 1991. National Gallery of Art. 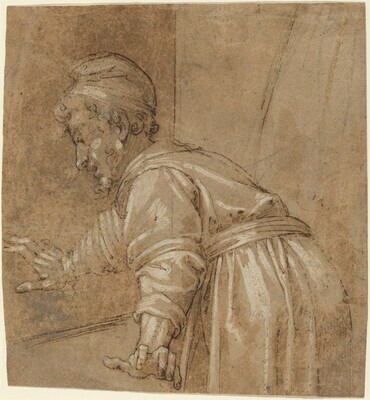 Drawings from the O'Neal Collection. Exh. cat. Washington, 1993, checklist p. 94.